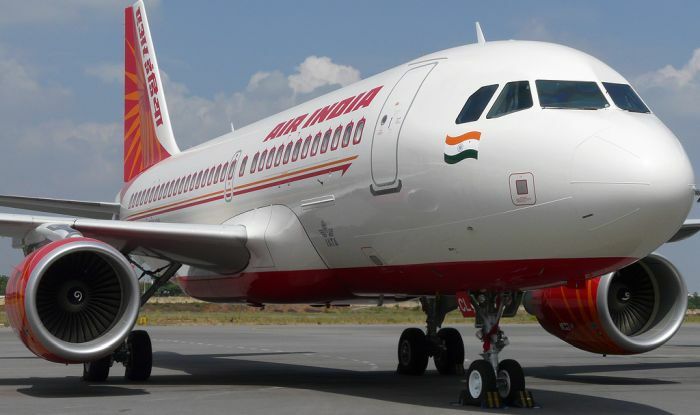 THE Centre is likely to issue Non-Convertible Debentures (NCD) of up to Rs 29,000 crore to repay Air India’s outstanding working-capital loans. The loans have been taken over by the government as part of the national carrier’s financial restructuring. One of the proposals to quickly lighten the debt load at the national carrier is to issue the NCDs from Air India Assets holding (AIAHL), the company formed to take away the airline’s outstanding working-capital loans. The NCDs will come with sovereign guarantees. the approvals from the lender banks, is taking a lot of time as various banks have to agree,” a leading financial daily quoted a senior government official as saying. The NCDs could reduce the debt servicing costs, currently between 9 percent and 11 percent, by up to 300 basis points besides speeding up the process to transfer the loan from the books of Air India. Another option also is that AIAHL, backed by government guarantees, goes to the market, raises loans from banks and repays the existing lenders,” said the official. This isn’t the first time the national carrier is considering NCDs to retire debt. Earlier, in 2012, the airline had issued NCDs worth Rs 7,200 crore and repaid banks. The NCDs were largely subscribed by Life Insurance Corporation and the Employees Provident Fund Organisation. Air India has a debt burden of Rs 55,000 crore. In November last year, a ministerial panel headed by Finance Minister Arun Jaitley had approved transferring Rs 29,000 crore debt to a special purpose vehicle (SPV). After a failed bid to sell Air India in May, 2017, the Jaitley-led panel in June decided to scrap the stake sale plan for the time being. It was decided to infuse more funds into the carrier and cut down debt by raising resources by selling land assets and other subsidiaries. The government had initially planned to offload 76 percent equity share capital of the national carrier as well as transfer the management control to private players. The buyer was required to take over ₹ 24,000 crore debt of the carrier along with over Rs 8,000 crore of liabilities. However, the stake sale failed to attract any bidders when the bidding process completed on May 31. In August 2018, the government had received Parliament nod for Rs 980 crore equity infusion in Air India under a “turnaround plan". Earlier this month, Parliament approved a further Rs 2,345 crore equity infusion into the airline. The ministerial panel has already cleared strategic sale of Air India’s ground handling subsidiary, Air India Air Transport Services. Plans are afoot for selling another subsidiary, Air India Engineering Services.